See if the shoe fits and slip on this 31 question quiz about the most well-known rags to riches story in the kingdom. 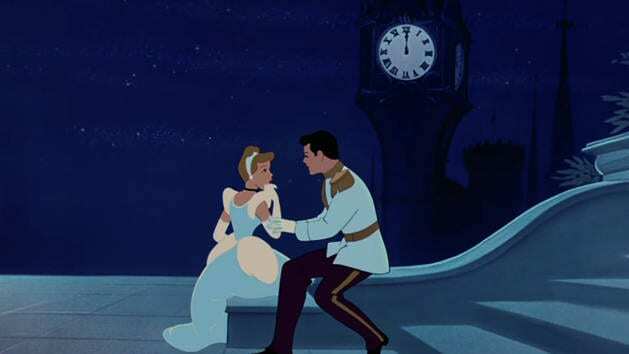 Have faith in your dreams and learn the lyrics to this song from Cinderella. Why wish for a castle in the clouds when your princess can play with this Fantasyland fortress fit for Disney Parks 3 3/4'' figurines? With four levels of imagination, lights and sounds, it's a Cinderella dream come true from Walt Disney World! Cinderella shall go to the ball, and in elegant style aboard her horse-drawn carriage. This fairytale play set includes Cindy's light-up pumpkin coach, two handsome horses, and a clip-on dress. Wishes are granted when Cinderella's Royal Dream Dollhouse by KidKraft comes into play. Standing over four feet tall and featuring 12 princess-inspired accessories, the fairytale fun has just begun. 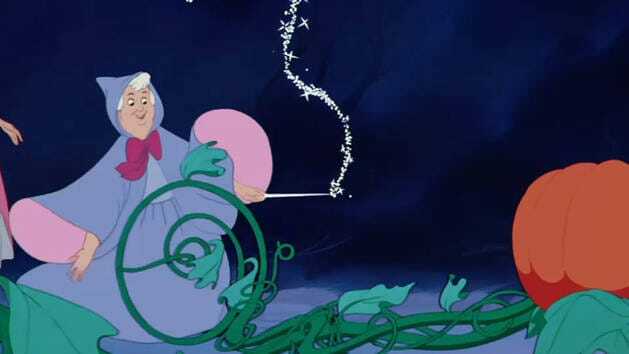 You won't need the wave of a fairy godmother's wand to create Cinderella's pumpkin coach. Simply pop out the pieces of this highly detailed 3D metal model of the Disney Princess' carriage and connect them. No glue or solder needed! Puzzle fans will have a ball assembling this Cinderella Carriage puzzle. This detailed 200-piece mechanical 3D wooden model features a self-propelled motor so it can get home before midnight strikes. This LEGO 4+ Cinderella's Carriage Ride Playset is specially designed to be fun and easy for preschoolers and youngsters. With animal figures for roleplay fun and a special Starter Brick base, it lets them construct all on their own.